Die! Die! Die! 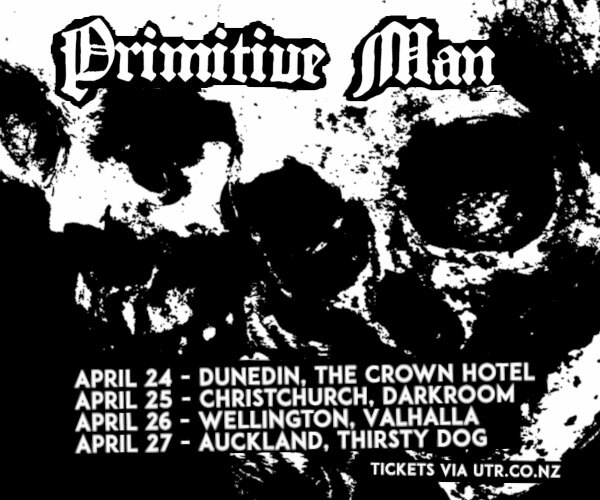 have today announced a 5-date New Zealand tour to coincide with the emersion of their explosive new album, Charm. Offensive. due for worldwide release on October 6th on LP, CD and digitally. Drenched in the storied history and traditions of post-punk, noise pop, shoegaze, lo-fi, and punk rock, Charm. Offensive. is the sound of a thousand different nights played out in dingy bars, ramshackle DIY venues, and decaying concert halls around the globe. It’s also the sixth full-length album from Die! Die! Die! Charm. Offensive. features the single ‘How Soon Is Too Soon (It’s Not Vintage It’s Used),’ currently #1 on the alternative airplay chart, and new single Bottlecaps and Phones (I Can't See You), released today. 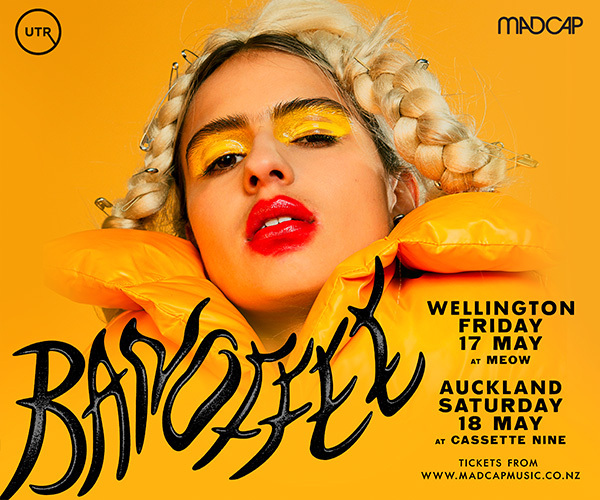 Both tracks are a telling reminder of why they’re one of the most enduring and unapologetic bands to emerge out of New Zealand in over a decade. Since recording their first album with Steve Albini in Chicago in 2005, Die! Die! Die! have worked with producers like Shayne Carter, Nick Roughan (The Skeptics), Chris Townend (Violent Femmes), writing and recording records in New York, Dunedin, and rural France. 2017 also marks the ten year anniversary of the release of their critically lauded album Promises Promises.